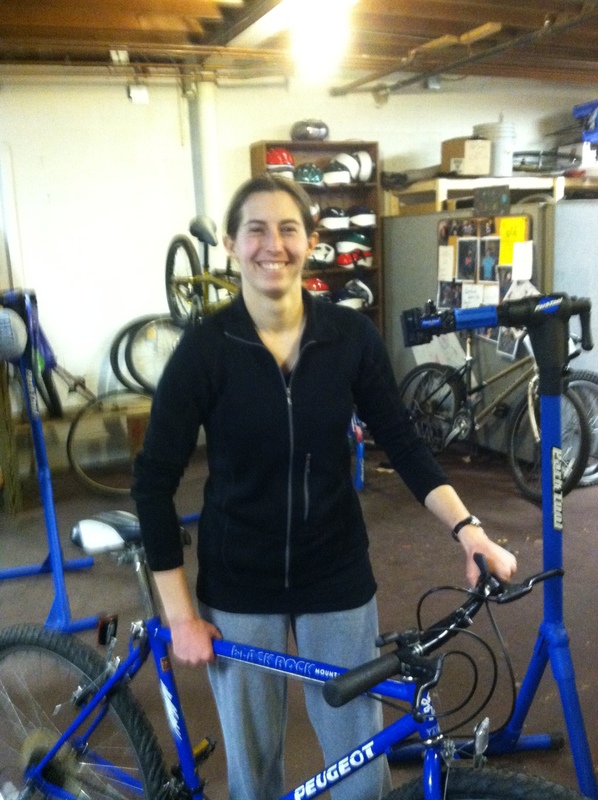 We currently have about 10 bikes rebuilt in our earn-a-bike program available for deserving individuals in our community. Most are youth bikes with a couple of bikes for adults Email nassonbikes@gmail.com if you know someone deserving that needs a bike. These bikes can also be earned by service in the community. Most bikes are for youth, with 2 currently for adults. These bikes have been donated used to the Nasson Community Bicycle Center and have been overhauled and gone through a final inspection process.